Best of all, your dog will love the fresh flavor and come running back for more! 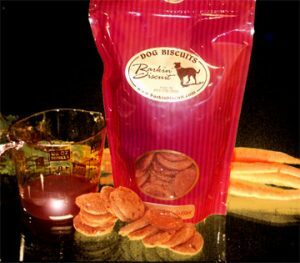 At the Barkin’ Biscuit website, linked above, you’ll find yummy healthy treats like Barkin’ Biscotti (made with pumpkin), carob bones, and Peanut Butter Pinwheels. Also, be sure to buy your four legged friend some Pumpkin Paws, a satisfying snack made from carob, cinnamon, oats, and pumpkin. 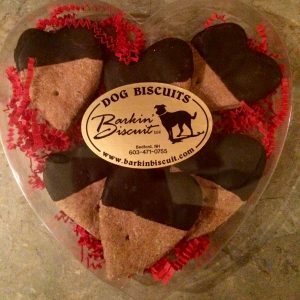 Be sure to check out the Barkin’ Biscuit site regularly for special Holiday Treats, new product introductions, and offerings for dogs with special dietary needs. We’re proud to feature New Hampshire small businesses who do nice things for pets! Here at State Gifts USA, we truly enjoy spotlighting small companies whose values focus on American ingenuity, quality, and pride. 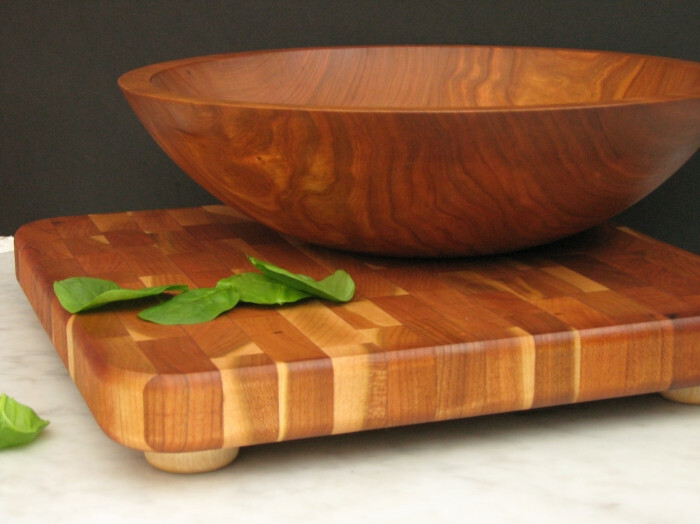 We invite you to discover Cogworks, who have been crafting functional and handsomely designed tableware, cutting boards, cogs, and more since 1997. If you’re searching for gift ideas proudly made in The Granite State, click through to the Cogworks website. These finely crafted items will last for decades and are sure to become beloved family heirlooms. 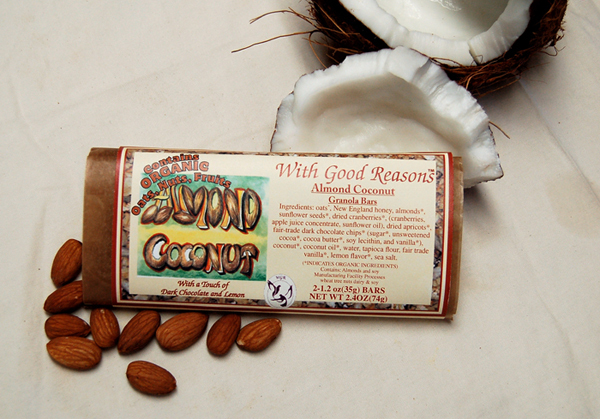 We’re proud to feature this thriving small business and encourage you to check them out! 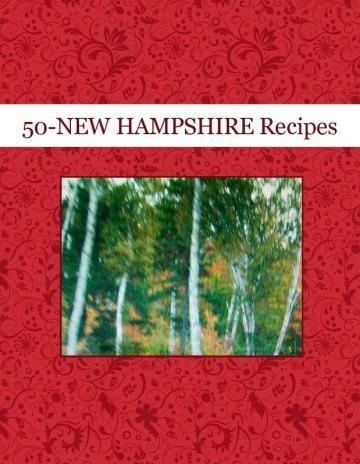 50 New Hampshire Recipes: We’re in the process of featuring a state themed cookbook for each of the 50 states, and we’re having all kinds of fun doing it! 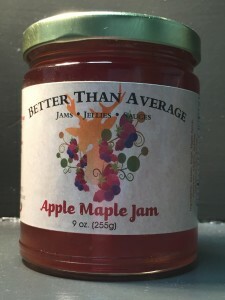 Along with the other northeastern states, New Hampshire is also well known for their maple products – syrup, candies, and other treats are commonly found across the state. So it stands to reason these two prolific outputs from the state are combined into one. You can order any of them online at their website, linked above. We hope you enjoy it as much as we did! With a flavor all its own, Moxie has been described as invigorating and vibrant – not a cola, not a ginger ale, but a drink with an instantly recognizable taste. Drink it on its own or use it as a mixer with some of your favorite spirits – it makes a refreshing summer cooler mixed with either vodka or rum and garnished with a slice of citrus! Available in the original flavor as well as diet and energy drink recipe, Moxie is commonly found throughout the New England states, as well as online at their website. You can order in 12 pack quantities, and there’s cool Moxie hats and t-shirts available as well. As the saying goes, the world needs a little more Moxie! Check out their online store for all the details and to place your order! If you’ve been following State Gifts USA for any length of time, you know how much we like to feature local honey producers. Much like wine, honey offers slight or even pronounced flavor differences depending on where it’s produced. Seasonality plays a factor too – spring honey tends to be lighter with a sweet floral flavor, while autumn honey tends to be darker and richer. Of course, the ultimate factor in a honey’s flavor is what and where the bees pollinate. And that’s why honey from one part of the country will offer a distinctly different flavor profile vs. another area. We try to sample local honey whenever we travel and you should too! 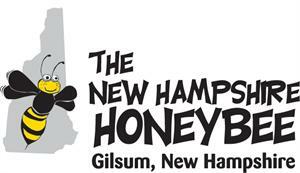 If you’d like to try New Hampshire made honey, The New Hampshire Honey Bee is an excellent choice. At their website, you can order in a variety of sizes – we were especially drawn to their Sampler Gift Crate, which includes a bottle of spring and autumn honey. Taste the difference and see which you like best! At the Wick-It Cool Candles website, you’ll see the selection categorized by scents. Fresh Air, Floral, Bakery, and Childhood Scents are just a few. Imagine a warm, soothing candle adding the aroma of freshly baked blueberry muffins in your home – perfect for a quiet night indoors! It’s just one of 80+ scents you can purchase via PayPal from Wick-It Cool Candles. Not to mention the benefits of soy candles – longer and more even burning, no soot and better for your indoor air quality, and a more pleasing aroma than traditional candles. 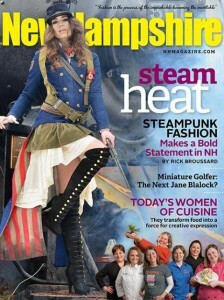 Check out their site to see all the interesting scents – a wicked cool gift from The Granite State! With twelve varieties in all, the White Mountain line is an ideal New Hampshire made gift. If you can’t decide on any one type, order a gift box of all twelve, available at their website! New Hampshire Clocks: Located in the town of Alton, New Hampshire clocks was founded in 1988 and makes handsome decorative and commemorative clocks for businesses, organizations, schools, and individuals. We loved the image on one of her available notecards – it’s called “Autumn Road” and to us captures the essence of a fall day in New Hampshire. 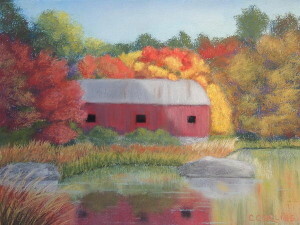 This is just one of the many notecards you’ll see at Linda’s website, along with paintings she has listed for sale. She also creates a series of jigsaw puzzles depicting similar scenes – the perfect rainy day gift! 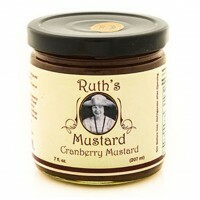 Ruth’s Mustard: In downtown Keene, NH there’s a really cool company called Neighbor Made. They operate out of a commercial grade culinary kitchen space which allows small entrepreneurs to create and launch their products without the huge overhead of owning all the equipment themselves. 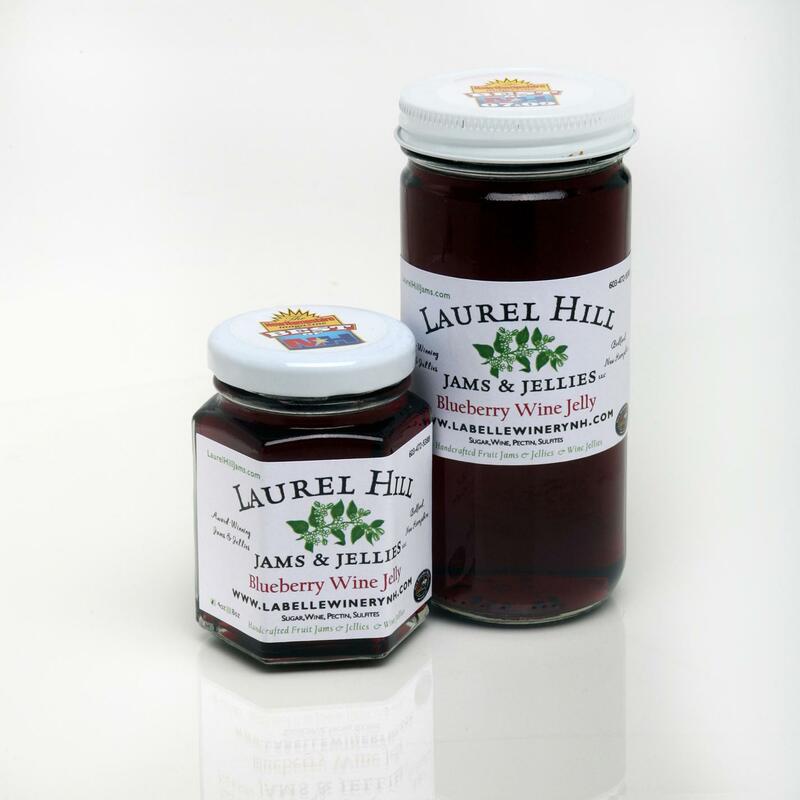 Neighbor Made serves as the internet sales outlet for many burgeoning New Hampshire food companies and also assists with product placement into wholesale and retail locations. 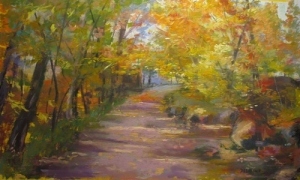 Prints of Carol’s work are available for purchase directly from her website, Carol Corliss Fine Art. You can choose from many different sizes of prints and subject matters, including many picturesque scenes of The Granite State. We thoroughly enjoyed browsing her site and you will too! Local art by an acclaimed artist like Carol makes a wonderful gift for a loved one, or simply for yourself to add a New Hampshire flavor to your living space. Note cards, calendars, and photo books are also available at her online Gallery Gift Shop. Click through to see her beautiful work! 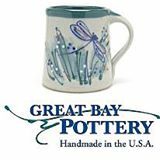 Visit their site so you can own a lasting and functional work of art direct from The Granite State! If you’re a fan of healthy treats made with local ingredients like we are, click through to the With Good Reasons website and place an order for yourself or someone on your list. Goodness from The Granite State! 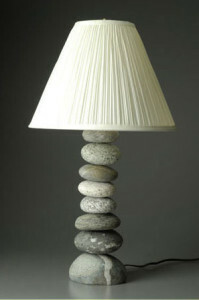 Lee has been creating home decor items from stone for almost 25 years. Stones are carefully cut and drilled in his New Hampshire workshop and then completely sealed inside and out. Lee signs each piece and then ships them to galleries and shops across the country, as well as individual customers via his website. 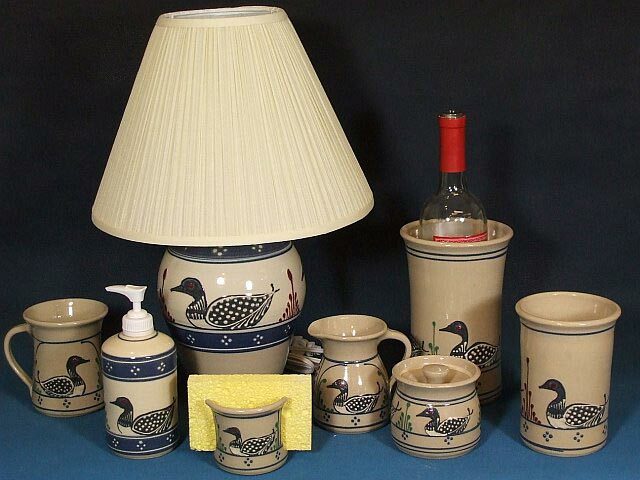 Lamps, vases, candle stones, and puddle stones are just a few of the beautifully created items you can add to your home’s decor, or as a special Made in New Hampshire gift. 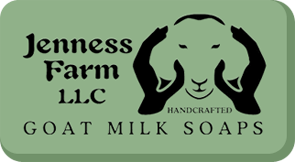 Each batch of goat milk soap made here starts with eight gallons of goat milk per 32 pound batch. No additives or fillers are added – goat milk soaps are one of the best things you can do to keep your skin moist and healthy! One of their soap gift sets particularly caught our attention – it’s the “Tour of New England” set which includes four different fragranced soaps – Cape Cod Cranberry, Vermont Maple, Wild Maine Blueberry, and last but definitely not least New Hampshire Lilac. A wonderful New England themed gift! 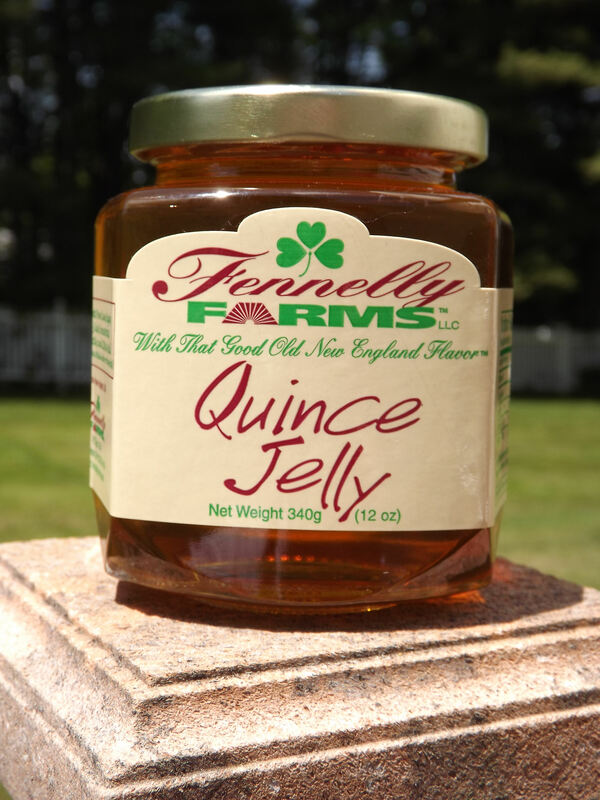 Also while you’re on the Jenness Farm website, be sure to check out their lip balm – it was voted New Hampshire’s #1 lip balm by New Hampshire Magazine! Solid perfumes, bath scrubs, salves, and sulfite free shampoo are just a few of their other hand made products – click through to their website to order for yourself or as a gift! The four ingredients are peanut butter, eggs, flour, and spent beer grains. They’re dog tested and dog approved! You can order these natural treats for your best pal in small, medium, or large sizes at the Gunther’s Goodies online store. 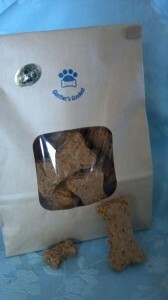 Something good for your dog, direct from New Hampshire! The two handsome items shown are perfect examples of the company’s craftsmanship. 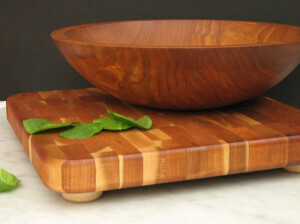 These are a matching set of cherry wood large salad bowl and end grain cutting board. Cherry wood is the preferred choice of commercial kitchens due its long lasting durability, and these items actually take on an heirloom quality with just a little care over the years. An ideal shower, wedding, or anniversary gift! New Hampshire Bowl & Board offers hundreds of items like this at their online store and also has a section on their site called “Best Selling New Hampshire Gifts”. 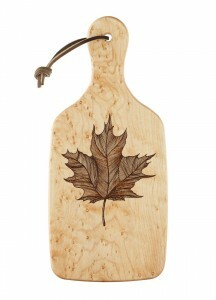 The page includes a state shaped cutting board, unique local wildlife themed bottle stoppers, snack bowls, lazy susans, and even New Hampshire made maple syrup! A wonderful long lasting gift from The Granite State! Visit their online store where you can buy Jehu Hot Sauces in a variety of combinations – a creative gift for the foodie in your life direct from The Granite State! 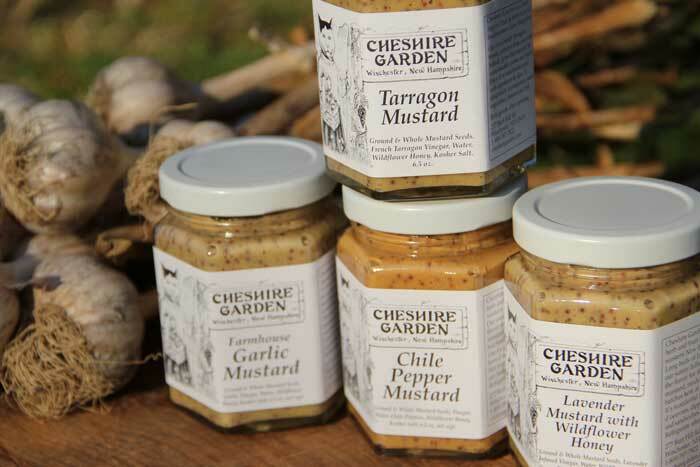 Cheshire Garden is well known in the area for their fruit preserves, mustard, vinegars, and sauces. The preserves are all natural – no pectin or artificial sweeteners added. A true taste of New Hampshire! Their mustard is created and jarred in small batches. It comes in four different varieties – Chile Pepper, Farmhouse Garlic, Tarragon, and Lavender with Wildflower Honey. Use them as a special glaze, or better still, turn your sandwich from ordinary to spectacular! 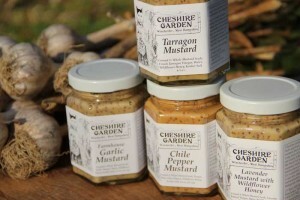 Order any of these products, and more, at the Cheshire Garden website. Ideal gifts from southwestern New Hampshire! 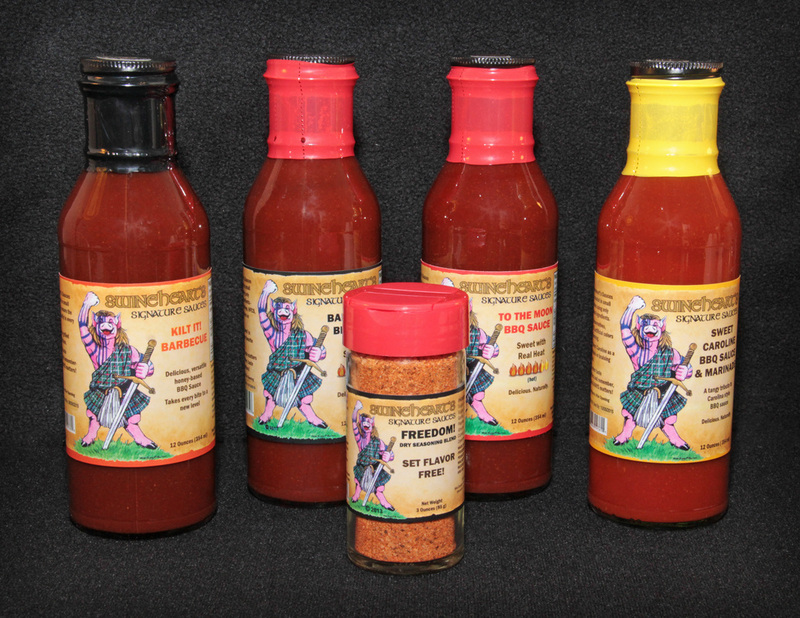 There’s a link for online ordering on the Swineheart’s Sauce website – great stuff from The Granite State! House recipe sausages include cracked red pepper sausage, kielbasa, bologna, and thuringer. Various varieties of smoked cheese are available, as well as jerky, dog treats, and other specialty items. Ten different gift packages are offered, including those with a breakfast theme and holiday packages. There’s nothing like meat direct from a smokehouse – an ideal gift from The Granite State! Lazy Susan Basket – Peterboro Basket Co.
Peterboro Basket Company: Located in Peterborough at the foot of Mt. Monadnock, the Peterboro Basket Company celebrates their 160th anniversary in 2014. The company makes baskets of all sorts, all hand woven and created in New Hampshire. If you’re looking for any type of basket, decorative or storage, we suggest starting here. 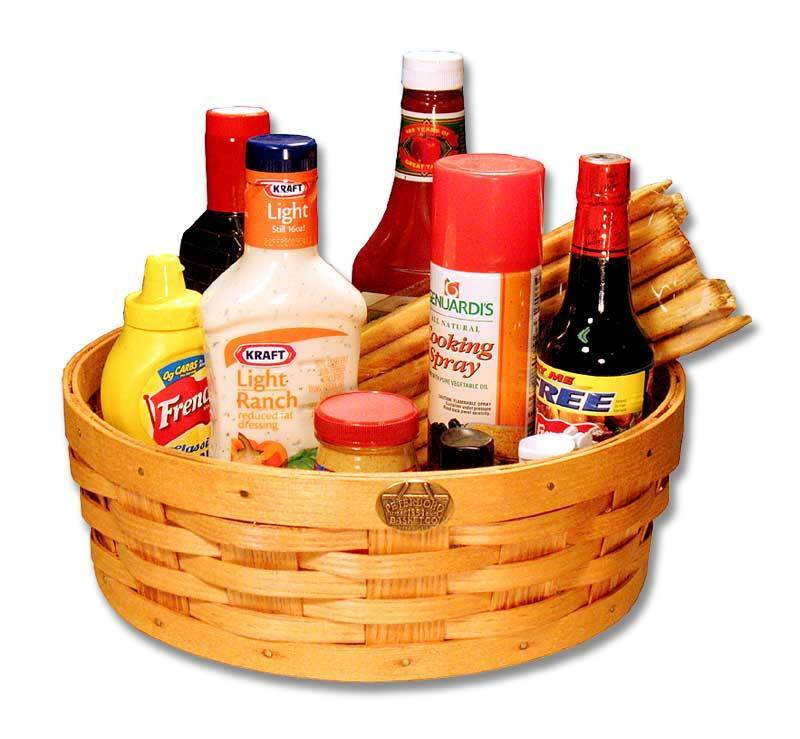 Peterboro creates traditional picnic baskets, as well as baskets for entertaining, kitchen storage, baskets for gifts, bicycle baskets, and more. Each basket is a work of art in itself, and will last for decades. 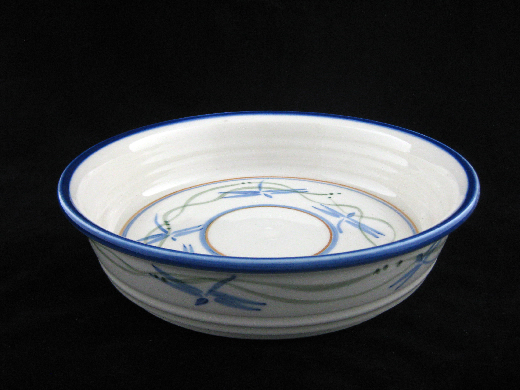 Browse their selection at the Peterboro Basket website and consider ordering one as a gift for someone on your list. 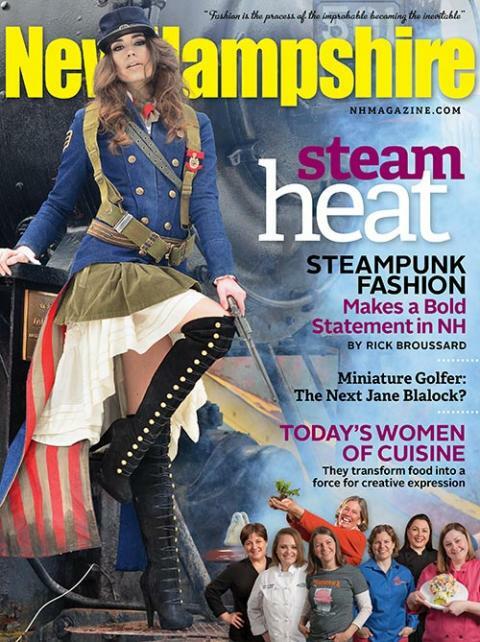 Truly a gift of New Hampshire craftsmanship and pride! 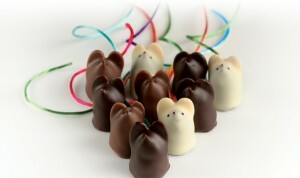 The mice are made in either milk, dark, or white chocolate. The white chocolate have a cinnamon and port flavor. Milk chocolate mice offer a whipped orange center, while dark chocolates have a nougat center. Chocolate penguins are also available! Wedding favors, corporate gifts, and holiday assortments are offered too! 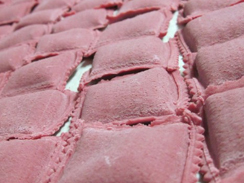 Valicenti Organico is equally well known for their rich, complex pasta sauces. Their Red Gravy Basil Sauce is made from their own basil plants and tomatoes from their three acre organic garden. They also make an Arugula-Pistachio Pesto (yum!) which pairs well with seafood, any kind of pasta, or both! You can shop Valicenti Organico’s online store at the website linked above … they’ll ship products via ground shipping or 2nd day air outside of New England. 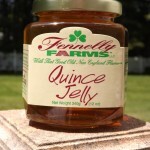 A gourmet gift from the Granite State! 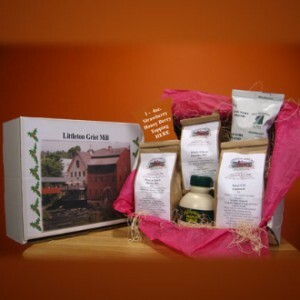 A great gift is their Green Thumb Gardener’s gift package. It contains Badger Balm, a tin of cuticle care balm, a roll on anti bug stick, and a bar of botanical unscented body soap. Everything a gardener needs to get clean and fresh! 5). New Hampshire is well known for the production of maple syrup. Did you know it takes more than 40 gallons of sap to make one gallon of maple syrup? 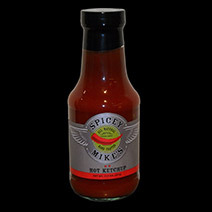 Spicey Mike’s actually makes three heat levels of ketchup … Mild, Hot, and Nuclear. We like the Hot, which has a bit but not overwhelming so you can’t taste your food. You can even use a couple spoonfuls in a Bloody Mary, it’s great! Spicey Mike’s also makes several varieties of jelly, relishes, and jams. Try the blackberry walnut preserve or the pomegranate pepper jelly for two unique taste sensations. 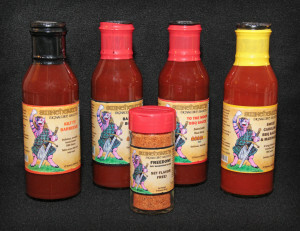 You can buy Spicey Mike’s products directly from their website. Check them out! The Mill also sells variety gift boxes like the one shown. 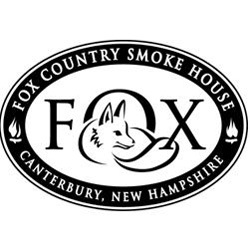 Taste and savor the local flavors of the Granite State! Check out all of Barbara’s designs at her ABCD Originals online Etsy shop … it’s about as distinctively New Hampshire as you can get! 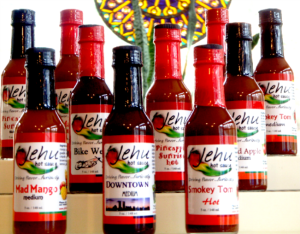 The company makes several different hot sauces in various heat levels, so be sure to check their hot sauce section as well. The Bare Foot Bee: Located in Hollis, NH The Bare Foot Bee started as a small apiary dedicated to raising awareness of challenges facing the honeybee. Soon thereafter, a product line was created. All the items produced are handcrafted, like beeswax candles, skin care products, lip balm, and more. We recommend trying their maple syrup as well as their maple candies. They make a wonderful gift too! 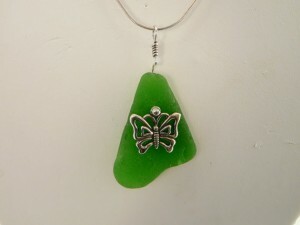 You can order for yourself or as a New Hampshire themed gift at the Camp Mix website. Check out the Live and Let Live Farm website to learn about all their current projects. You can help if you wish via donation in your name or that of a friend. The group works with several local school districts to help educate children on proper animal care and compassion. A worthy cause indeed!